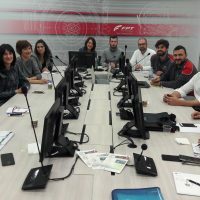 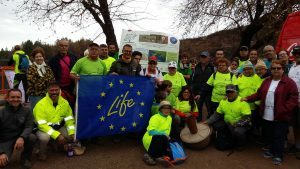 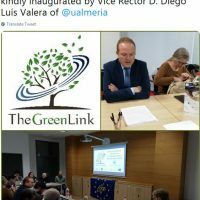 In the framework of the XLVIII Tree Day in Gran Canaria, held on November 26th 2017, an inauguration event of the LIFE 15CCA/ES/000125 project was carried out. 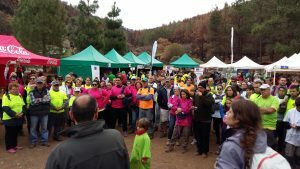 This event was attended by mayors of mountain municipalities (Tejeda), the Minister of the Environment (Mr. Miguel Ángel Rodríguez Sosa) and the President of the Cabildo (Mr. Antonio Morales Méndez), as well as about a thousand participants volunteers who grouped neighborhood associations, groups with disabilities, part of the Finnish colony on the island of Gran Canaria (who participated in this activity as part of the events of celebrationof the 100th anniversary of the independence of that country), families and individuals. 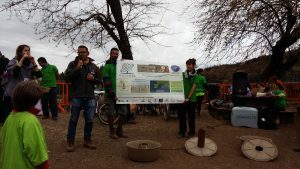 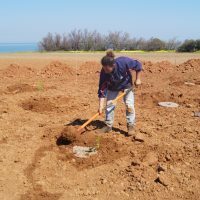 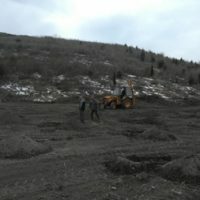 The repopulation activities, and within these, the demonstration plantation of several Cocoon, were carried out in an area burnt down last September of 2017 in order to help its recovery. 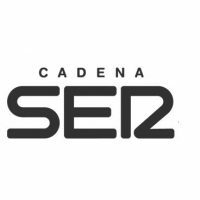 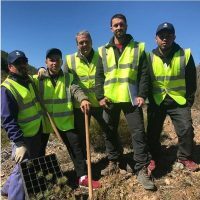 The demonstration plantation was carried out by the president of the Cabildo de Gran Canaria, together with the Minister of the Environment, in the presence of several written media and televisions of regional scope. 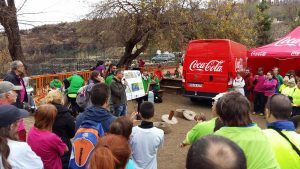 As a result of the dissemination event, contacts were established to replicate the plantations with cocoon, by an association of almond growers from the municipality of Tejeda, a primary school in a municipality of medium-sized towns on the island, as well as the possibility of carrying out new dissemination events in the BIOAGAETE festival that is celebrated in the month of August, with an important citizen participation.